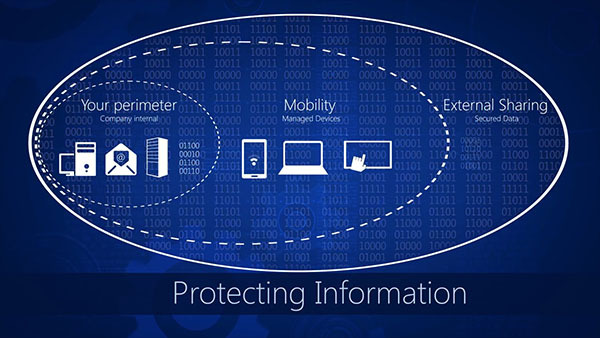 Microsoft Azure Information Protection is a new solution that makes it simpler to classify and protect information, even as it travels outside of your organization. Highlights of John Fowler, Oracle Executive Vice President of Systems, announcing major new additions to the SPARC platform that for the first time bring the advanced security, efficiency, and simplicity of SPARC to the cloud. In this Intel Chip Chat audio podcast with Allyson Klein: Dylan Larson from Intel discusses the importance of data center security, the technologies that improve security from the microprocessor level and end users’ responses to the technologies. IT Best Practices: Matt Bodin of Intel IT demonstrates in a proof-of-concept how Intel Active Management Technology can be used to reset passwords on encrypted hard drives, saving service deck technicians significant time.